Brandon Shirkey wrote an opinion article in Charisma News titled “Is This Theology a Serious Threat to God’s People?” In the article, Shirkey compared the United Nations treatment of Israel to replacement theology. “The United Nations has seemingly turned a blind eye to the truth of this conflict by absurdly defending the aggressor and condemning the victim,” Shirkey wrote. 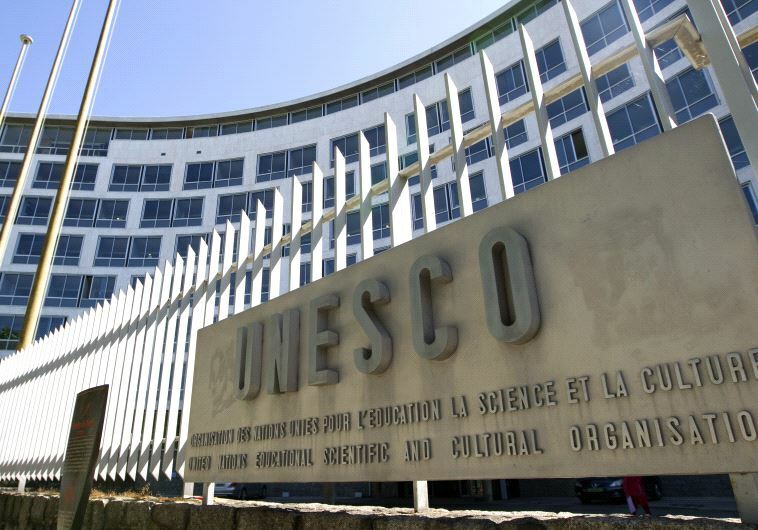 David Parsons, Vice President of the International Christian Embassy Jerusalem (ICEJ), released a statement, condemning the UNESCO vote as a religiously based attack that should concern Christians.